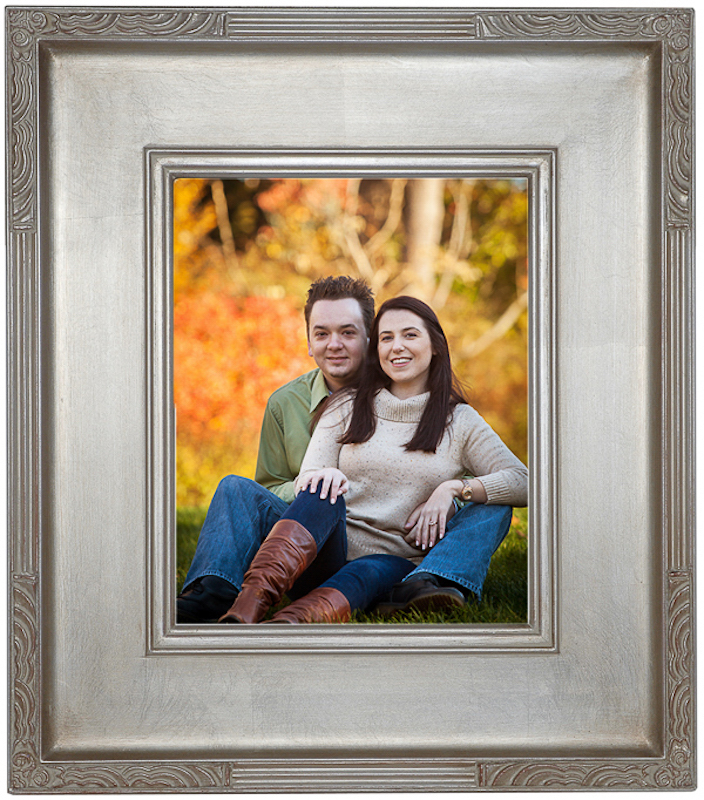 Patterson Photography has long had a tradition of framing and matting portraiture. 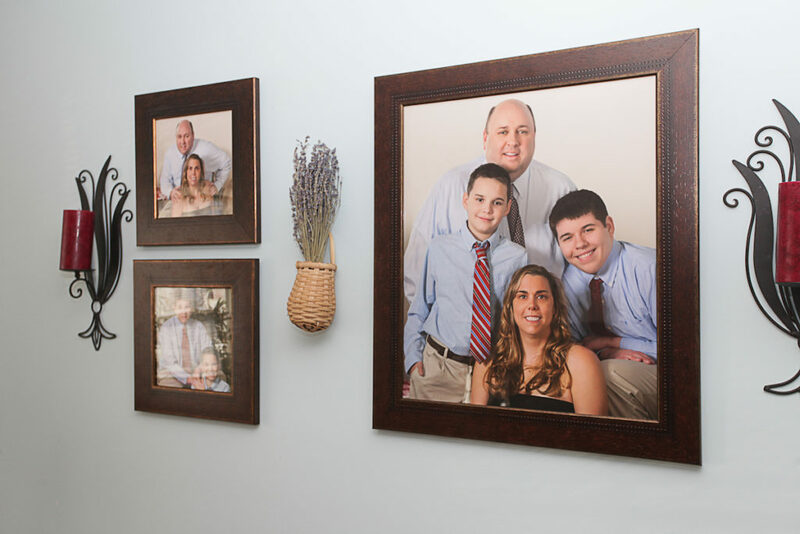 With a new partnership in place, we can guarantee the enduring quality of your Wall Portraits. 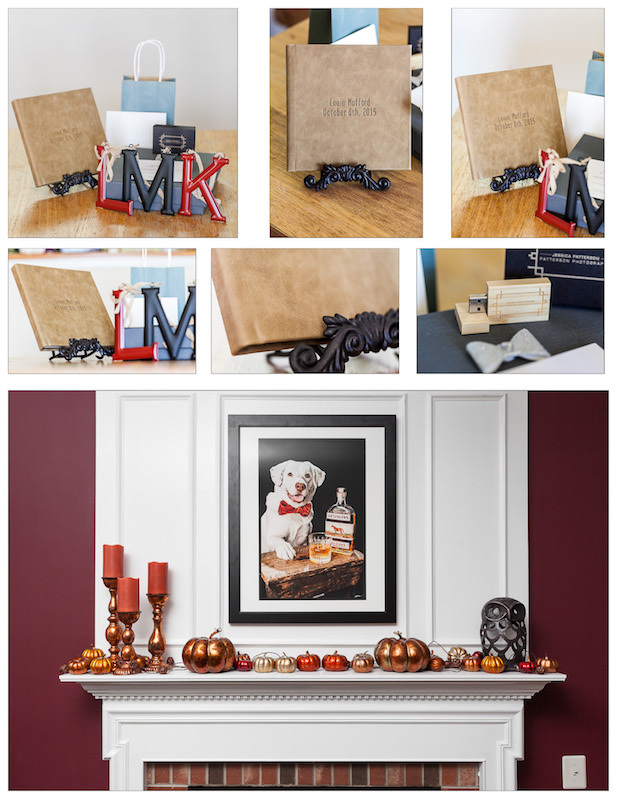 All images are professionally retouched, and printed on the best Fine Art papers available. 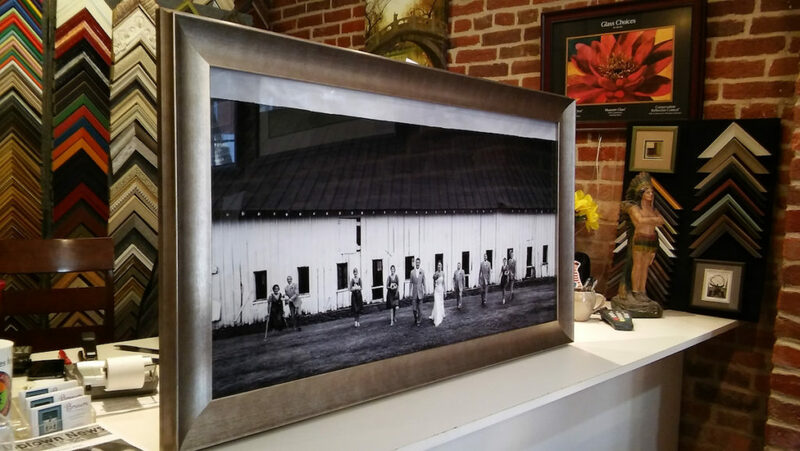 Prints are matted and framed using museum quality archival materials and come ready to hang. 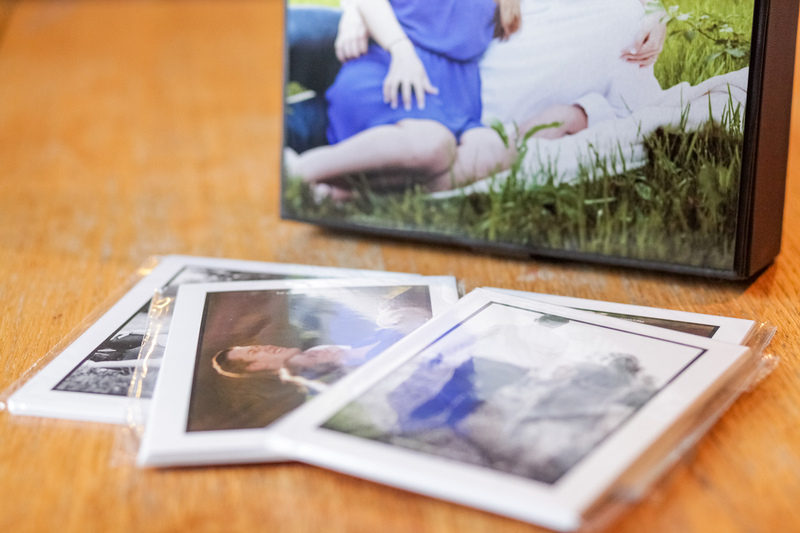 Exclusively selected for their durability and image clarity, Patterson Photography’s canvas gallery wraps are sure to stun. 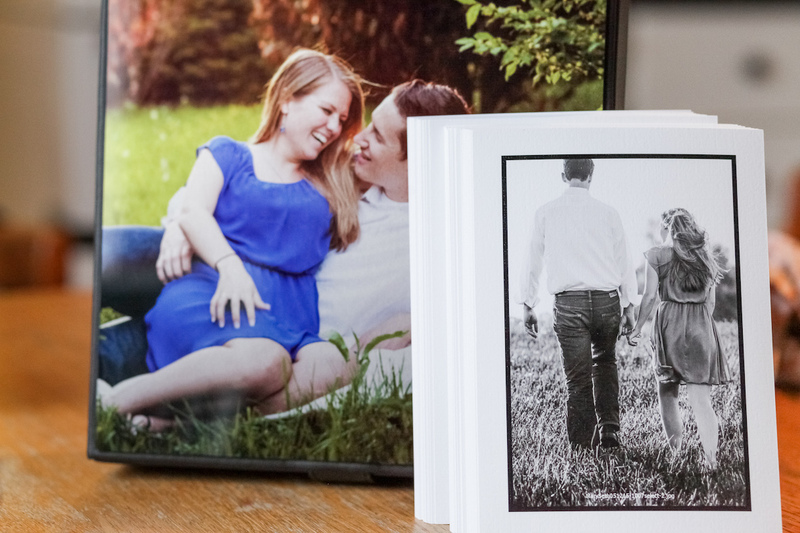 Made with 2″ thick stretcher bars, and printed with a premier canvas printing process. 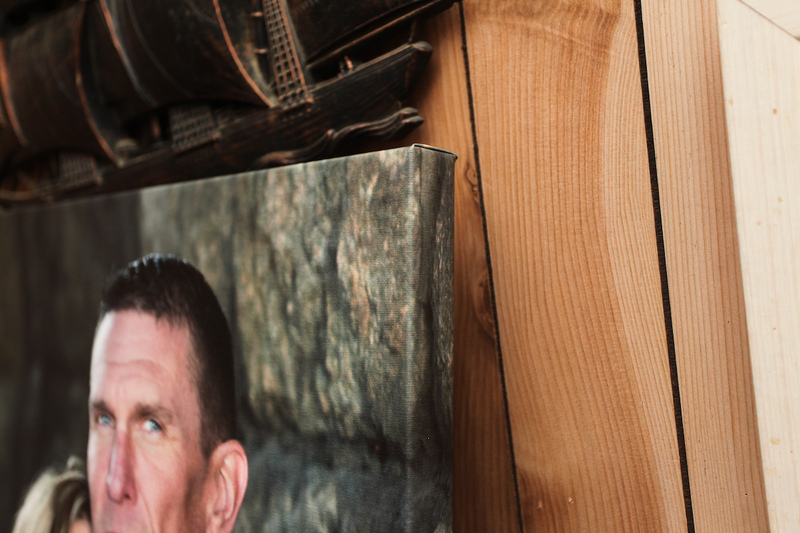 All canvas gallery wraps come ready to hang. 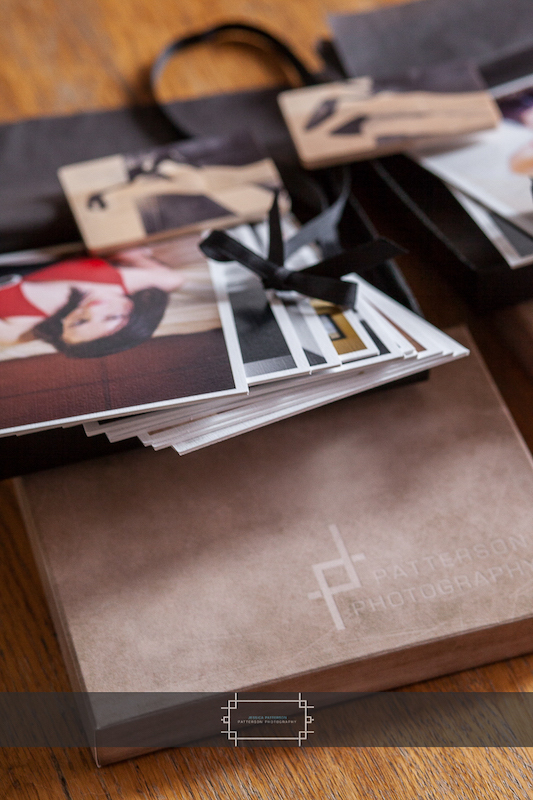 To own an Heirloom Album from Patterson Photography is to own an original. 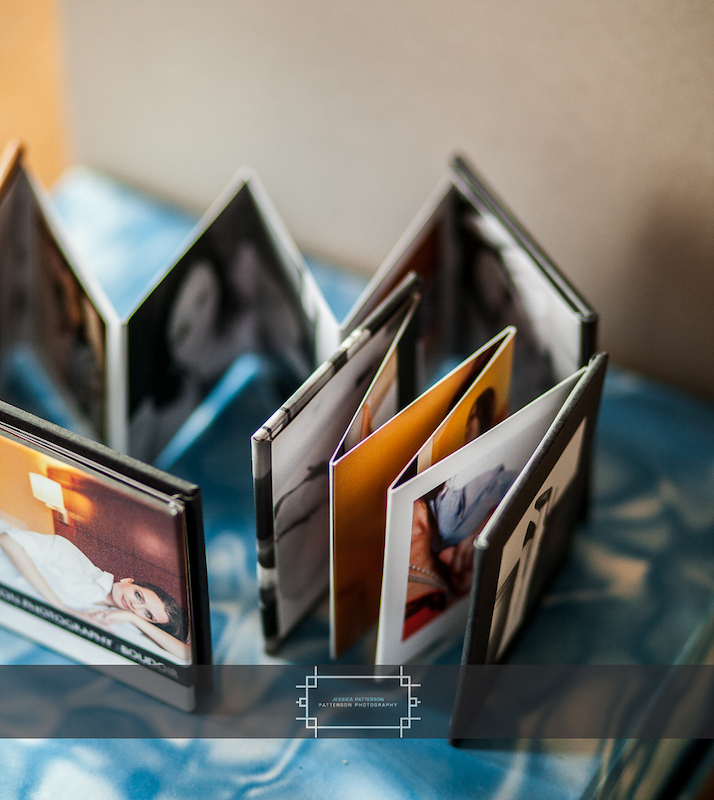 Each album is carefully handmade with the latest techniques in album design and artistry. 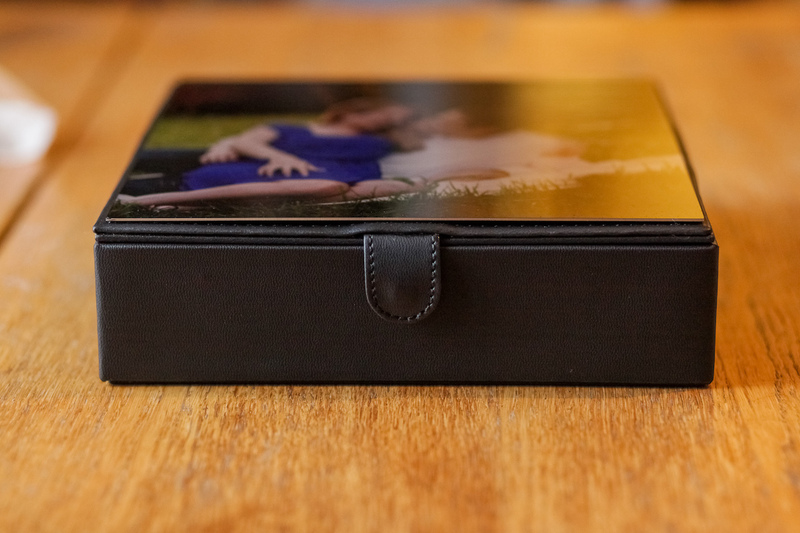 The Heirloom Album has a solid wood cover, hand carved and engraved with your initials, names, or the date of your wedding. The back cover is a supple, luxurious leather, with a variety of color and style options available. Truly a work of art, this Final Albums impressive craftsmanship will withstand the test of time for generations to come. The Elegance line comes in two styles – Japanese Fabrics, and Deluxe Leathers. 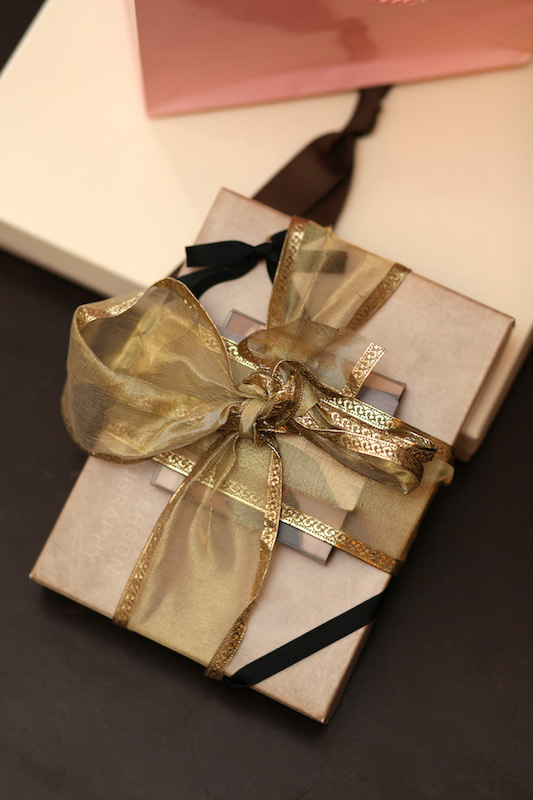 The beautiful Japanese silk fabrics and natural linens will add sophistication to any album. Choose from a select number of rich colors and textures. We hand-picked the very finest Italian grade leathers we could find, including some of our favorite Nabuk leathers. 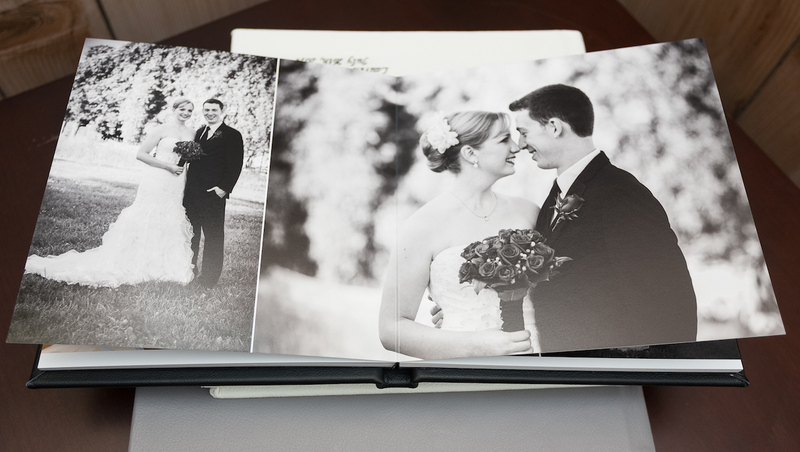 This economical album is made with Genuine Leather, and comes in a variety of colors to match your event theme and personality.